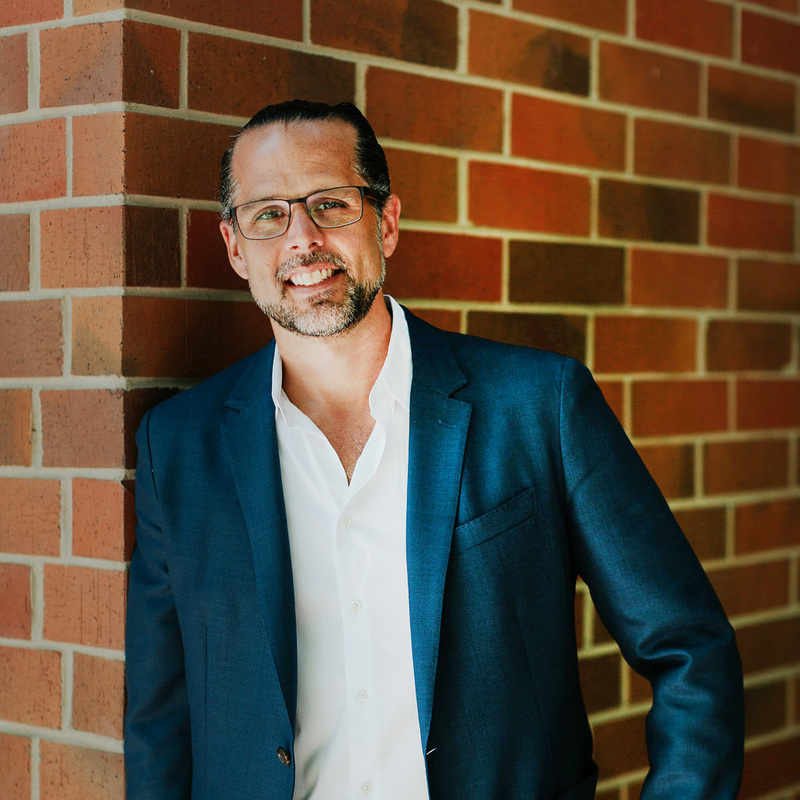 Dr. McKinley is the founder and CEO Of McKinley chiropractic He has been serving the community of Northcenter for over 15 years. His mission is to empower the community to experience each persons unique optimal health potential through quality, expert care and education. He learned about chiropractic during high school and being an athlete himself, discovered how quickly he would recover from his injuries. Although he loves working with patients of all types: (athletes, grandparents, and even tiny babies), his true passion is in educating and helping young families not only live a disease free life, but reach true levels of health, wellness, and potential . He is the leading expert in Chicago of prenatal chiropractic and has been certified through the Webster Technique. He loves caring for patients of all ages, from the moment they are born to 120 years old! Dr. McKinley coaches other young chiropractors about the miracle of this profession and is currently in the process of finalizing his first ebook on families health. He is a sought out speaker in many entrepreneurial circles to share his expertise in the wellness lifestyle and conscious living. Him and his family are avid travelers, spending much time with his wife and 3 kids exploring the world, getting dirty, and sharing their message of authentic, vibrant, and thriving life with the world.